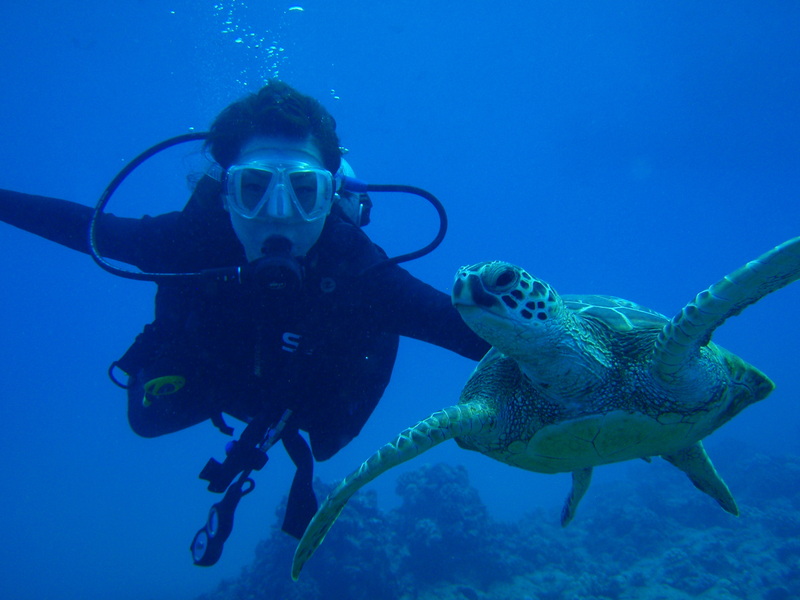 For my Environmental Science class I have the opportunity to do scuba diving as part of a research project. I get to train to be a certified diver and have the opportunity to get out of my comfort zone while having fun with my friends. I’m excited to try something new, but I’m also a little nervous to be that far underwater. I know anything can happen and I’m worried that by some weird occurrence I will freak out underwater. I feel like I just need some reassurance that I will be fine. Maybe its just my paranoia kicking in.